We are happy to ship your new luxury bedding internationally - you will be given options for your dispatch country at Checkout. We aim to get deliveries to you within 2-3 days from confirmation of order when to the UK and within 2-5 days when outside of Europe. Please note that public holidays may effect delivery times, but we will always do our best to get orders to you as soon as possible. You will be sent an email with delivery tracking for each delivery so that you can follow it in real time. Note the tracking email will be sent to the purchaser. Is there a free method of returning good? You will be responsible for paying for your own shipping costs for returning your item. Shipping costs are non-refundable however should there be a fault with the product, this will be reviewed. Can I only pay in Sterling? Please note that whilst our prices are detailed in GBP, we do accept all currency with payment conversion offered at checkout. We use Stripe to process the Checkout which are widely recognised as a safe and reliable payment system. Note that they are a 3rd party supplier and The Cotton Poet does not have access to your card or payment details, for your confidentiality. I ordered the wrong size, what do I do? Chosen the wrong colour or prefer to mix and match? It’s your perogative to change your mind. If you need to exchange purchased items, get in touch and we will happily review your order and advise how to exchange your purchase as soon as possible. I’m not sure it’s quite what I was expecting? If you are unhappy with your purchase for any reason, we will be happy to offer you a full refund within 30 days. Your item must be unused and in the same condition that you received it, to be eligible for a refund. Once your return pieces are received, we will send you an email to notify you that you have been reimbursed to your credit card or original method of payment. I have some questions – who can I speak to? 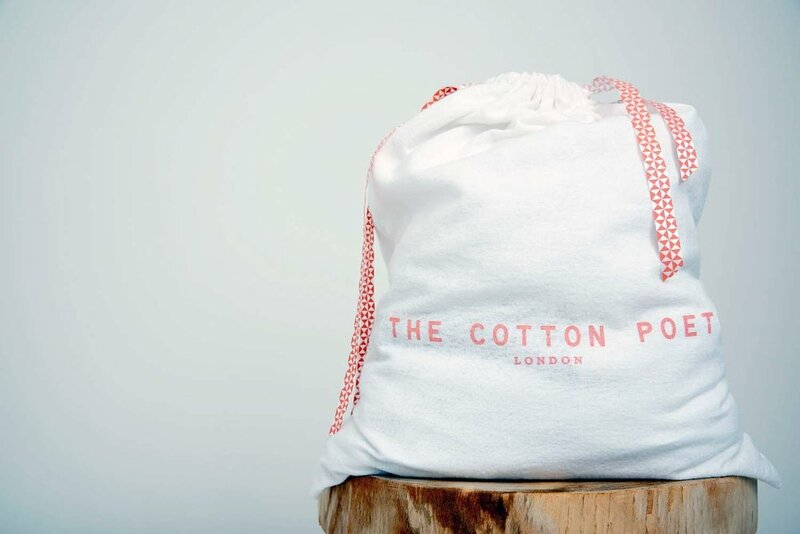 If you have any questions about returns and refunds please contact:ask@thecottonpoet.com and one of the team will be in contact as soon as possible.